Instagram's new location-based feature for Instagram Stories will now advance the sticker game. Instagram has just announced that it is rolling out a new location-based feature in Instagram Stories. 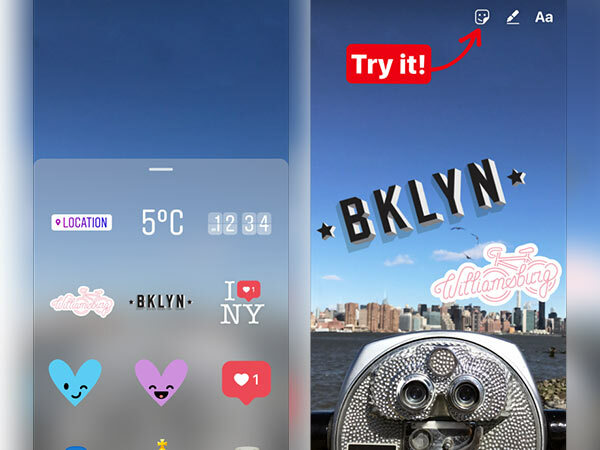 The new feature is being called as Geostickers and it will now allow users to add digital stickers to their stories with respect to their current location. 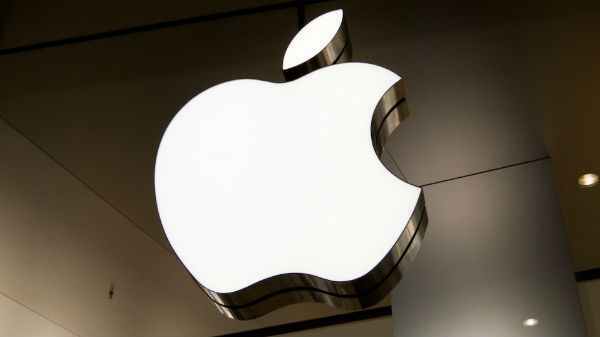 To make it more clear, the feature will supposedly offer relevant stickers that represent user's current location in a particular city and the stickers will also be available even for the neighborhood that the user is in. Instagram further says that users will be able to "add as many stickers as they like, adjust their size, placement, even mix and match with other creative tools." Viewers of the story will be able to tap the Geosticker and see the location page. Instagram has assured that the user's story won't show up on the location page itself. While the new feature seems interesting, currently, it is being rolled out only in New York and Jakarta. Why not other countries? This may be a testing phase and if the feature receives good feedback then the update could come to other countries as well. 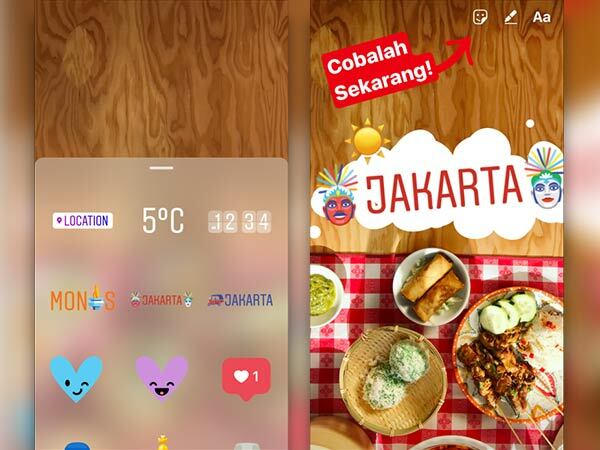 However, for users in New York and Jakarta, Instagram says, "When you take a photo or video and tap the sticker icon, you'll see Geostickers at the top. No matter where you are in New York City or Jakarta, you'll see a custom sticker for that city." "You may see other stickers appear when you're visiting select neighborhoods and landmarks - each one is designed to match the vibe of the location it represents." 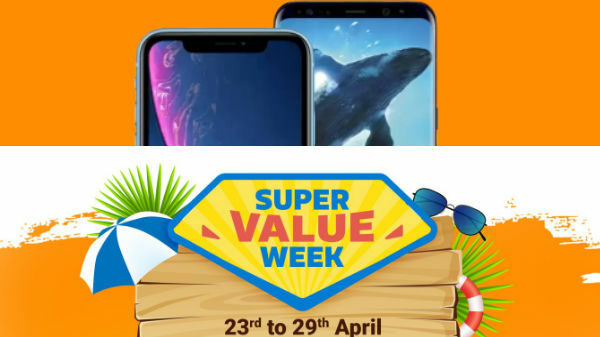 Besides, wishing that Instagram could have launched the feature in our country as well, the users in New York and Jakarta will be able to take advantage of the new feature. They can download the update as part of Instagram version 10.11 from the Apple App Store and Google Play Store.